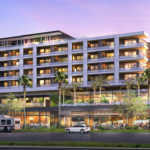 Over the last ten years, Anaheim, California has seen steady growth in multi-family housing and mixed-use development that has—perhaps—begun to change the city’s reputation. The area was wiped almost totally clean in 1970s “urban renewal” efforts. 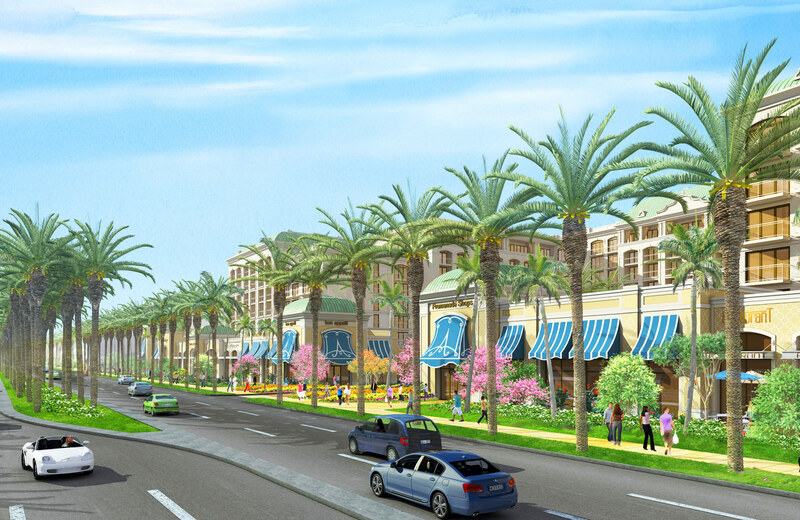 With this influx of new residents and the addition of trend-conscious destination-amenities, like foodie market halls and “anti-malls,” Orange County developers have made strides in rebuilding and rebranding the municipality. 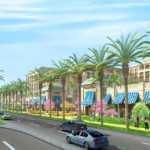 However, a recently approved collection of publicly-subsidized, multi-billion dollar developments in the city’s downtown—and near the Disneyland theme parks—are complicating downtown Anaheim’s emerging narrative as a center for conscious consumerism. 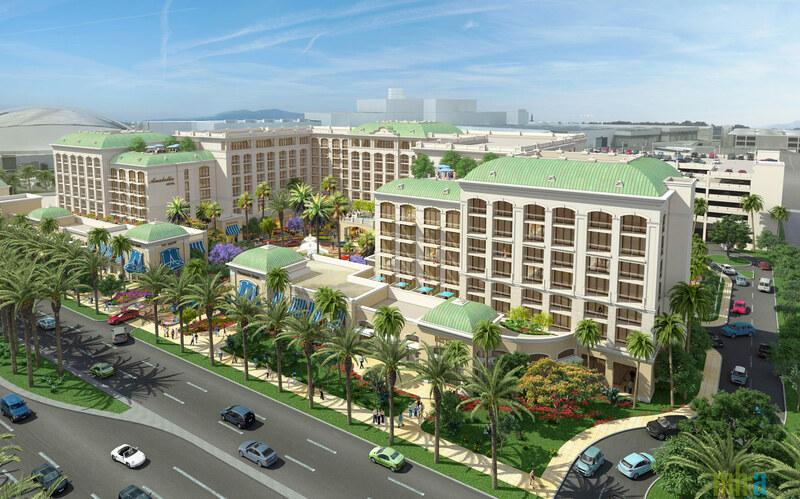 These developments include the construction of Disney’s new $1.5 billion Star Wars theme park, a $190 million expansion to the city’s convention center, and an increase in the luxury hotel supply that will cost $1.92 billion. Taken together, these projects will total a roughly $3.5 billion investment in the coming years. 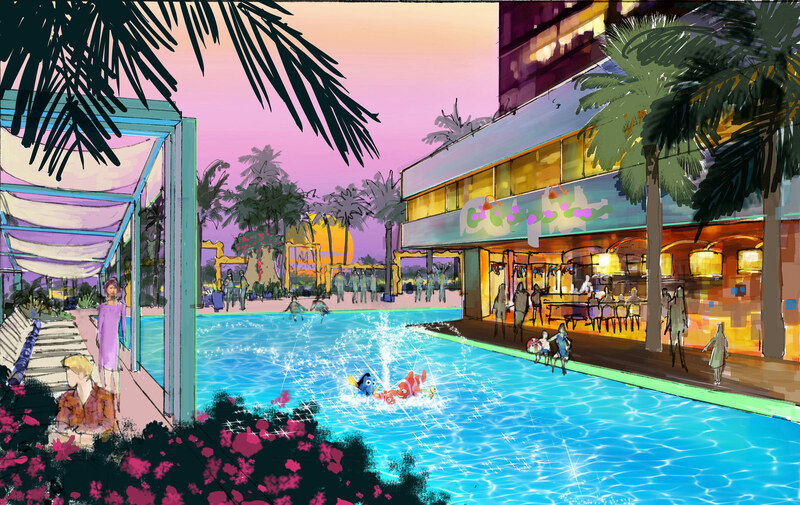 Moreover, they could shift the market in the so-called Anaheim Resort District (ARD), a 1,100-acre purpose-built hotel and entertainment development adjacent to downtown Anaheim aimed at convention-goers and theme park attendees, toward luxury tourism. 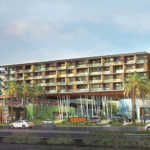 In July, Anaheim approved three proposed luxury hotel developments for the area, aiming to bring an additional 1,914 new luxury rooms into operation within a few years. 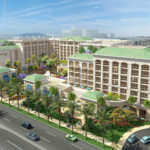 These projects include two developments by the Wincome Group: a 580-room hotel adjacent to Disney’s California Adventure park that will feature 50,000 square feet of meeting space and a 580-room hotel across from the convention center that will contain 40,000 square feet of meeting space. 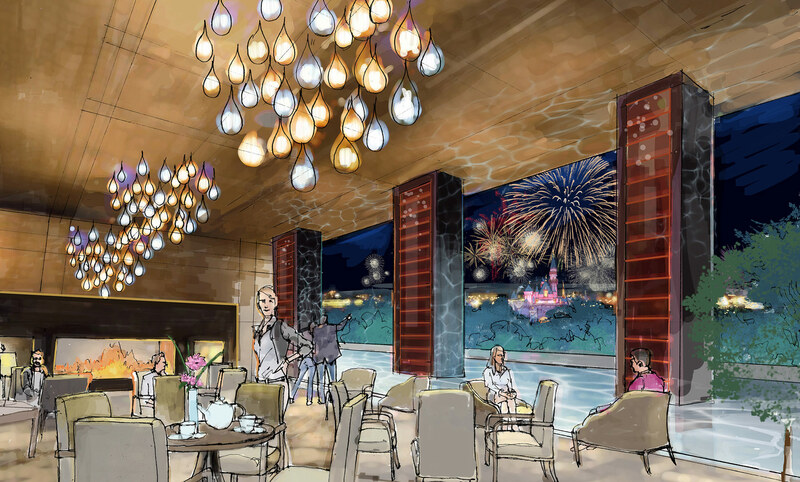 The third development involves a 700-room hotel by Walt Disney Parks and Resorts overlooking the Star Wars-themed Disney expansion. 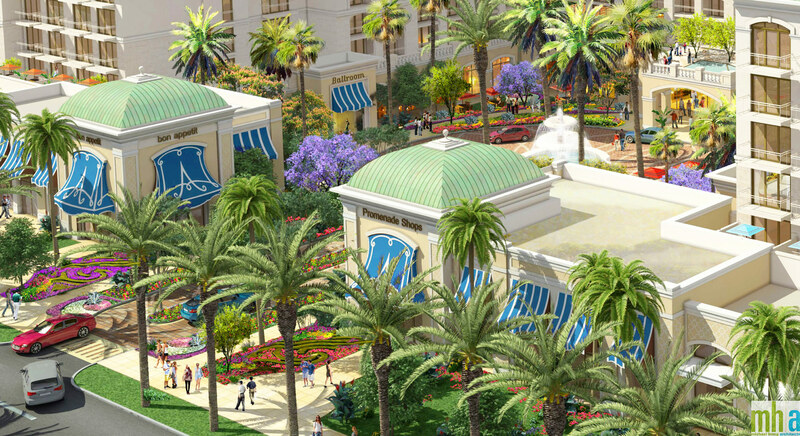 A press release for the Wincome project states that “design details of the properties are still to be announced” but preliminary renderings released by the development teams so far feature an assortment of architectural styles, including classical revival and contemporary. 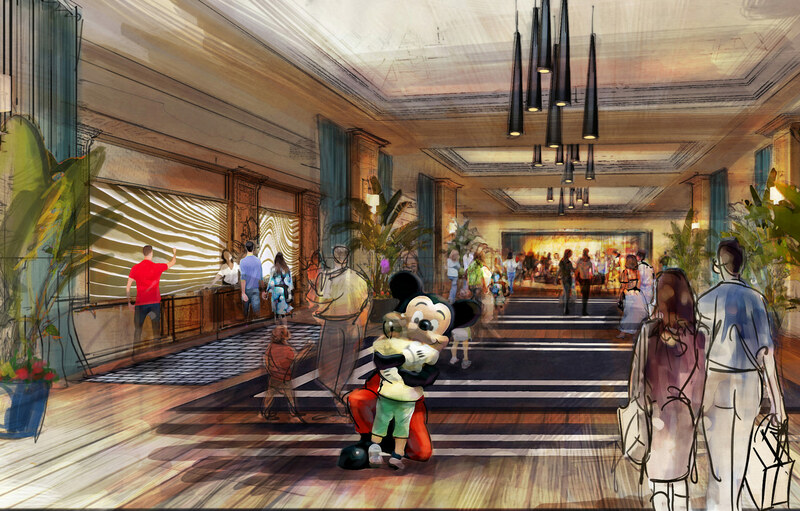 Disney’s development team has only released an artist’s renderings of interior and poolside spaces. 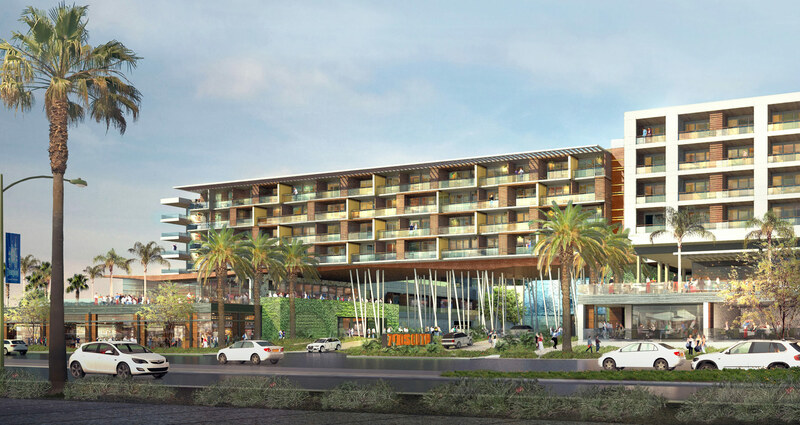 These developments are being built in addition to a previously-approved, 466-room JW Marriott hotel, also in the ARD, that is expected to begin construction next year. 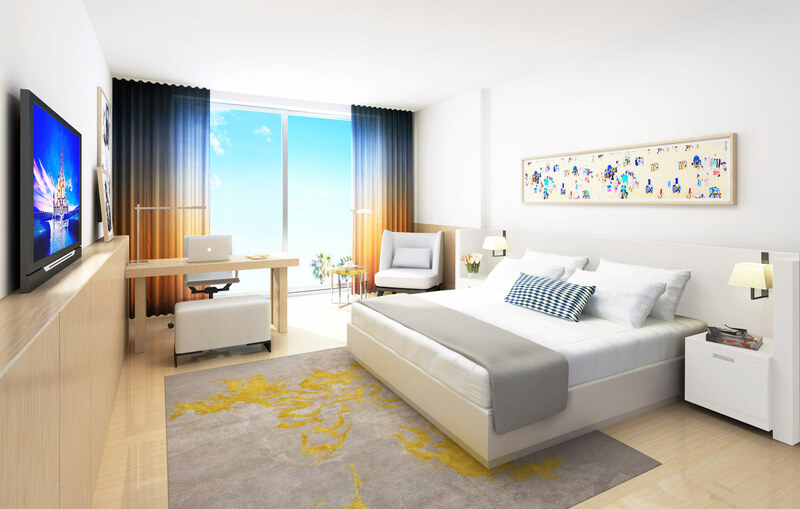 When combined, all four projects are due to add 2,380 luxury suites to the ARD and will encompass a building boom for luxury, “four diamond”-rated accommodations. 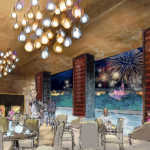 Disney currently operates the only luxury hotel properties in the area on its theme park grounds, making the four additional hotel sites highly contested, especially considering that Wincome and Disney alone will receive a combined $550 billion in taxpayer subsidies to build their high-end hotels. 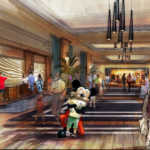 The contentious use of these subsidies, which would send up to 90 percent of the taxes collected for each hotel bed back toward the operators (with the remainder going to the city), is amplified by the fact that the city still hasn’t finished paying off the initial round of public funding that led to the “four diamond” hotels Disney built in the late 1990s. 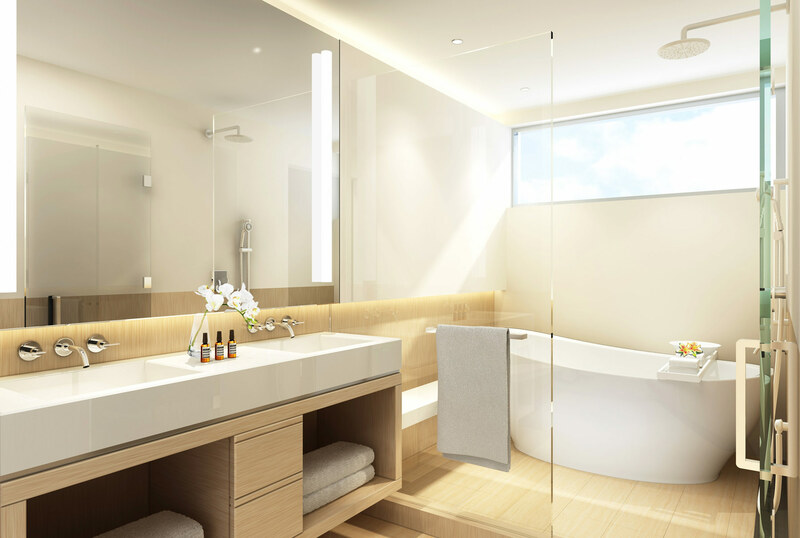 Developers behind these new projects consider the subsidies necessary for their investments to pan out while city officials foresee a potential glut of luxury beds on the market. Anaheim Mayor Tom Tait was quoted in the Orange Count Register as calling the tax plan “financially devastating” for the city. Opponents also contend the increase in luxury units will cannibalize revenue from currently-operating, non-subsidized hotel projects. Complicating things further, a concurrent, $2.34-billion project in the nearby “Platinum Triangle” district, a collection of office, retail, convention, and sports facilities that include the Anaheim Angels Stadium directly adjacent to the ARD, is also making its way toward final approval. 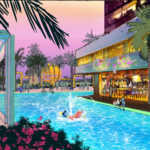 The new areas are modeled on the L.A. Live development beside the Los Angeles Staples Center in Downtown Los Angeles; they will include a medley of pedestrian-oriented amenities, including hundreds of condominiums and apartments as well as over a half million square feet of shopping, office, and leisure areas. The Anaheim Angels recently came out against the development, citing the project’s lack of Environmental Impact Report and its potentially adverse impact on the team’s own shopping and commercial expansion planned for another stadium-adjacent site. As quoted in the Los Angeles Times, Anaheim Angels attorney Allan Abshez wrote in a letter to the city that the project would “cannibalize the Angels’ existing food, beverage and retail operations at Angel Stadium” adding further that this disruption would “fundamentally undermine the Angels’ negotiations to remain in Anaheim over the long term.” Because the Angels’ stadium is publically-owned and the city is unwilling to fund needed renovations for the stadium, the team intends to embark on their own building spree to raise revenue for renovations. With plans for a new $300 million streetcar linking the HOK-designed ARTIC transit hub to Downtown Anaheim and Disneyland moving toward approval and an estimated 28,000 new residents expected to move into the Platinum Triangle area over the next decade, it’s clear to see that no matter what happens, Anaheim is decidedly changing. The question is not how successful that transformation will be, but whether Anaheim will get a return on its investment in the long haul.